excellent quality and washed well. 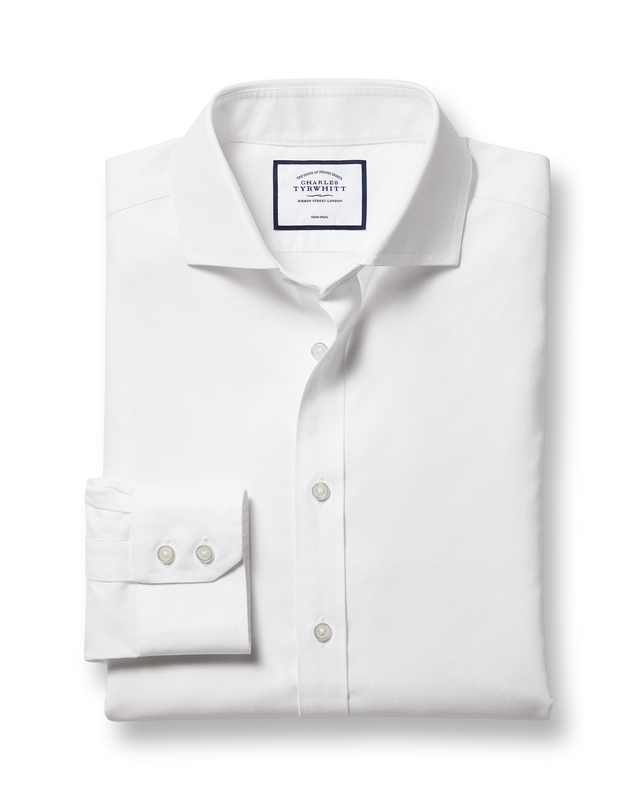 it's the only non-iron shirt that doesn't need ironing!!!!!!! Fits well, looks sharp. CT, consider making an even more radical cutaway collar available in this line of shirts! The shirts are constructed from luxurious twill material. They are the most comfortable shirts I have ever worn.